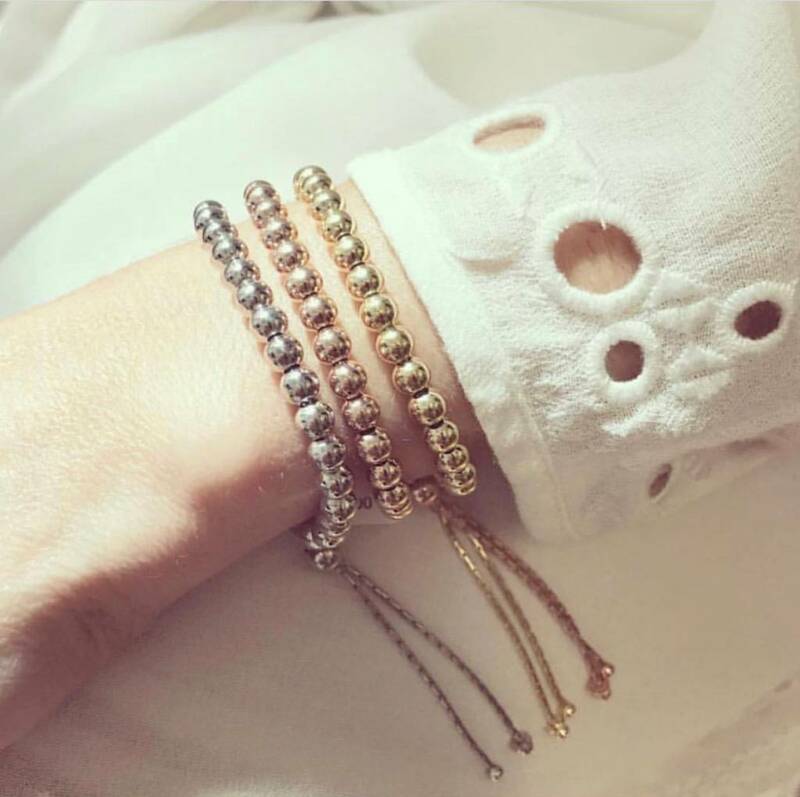 Day 5 in our "12 gifts of Christmas gift guide" points you in the direction of Jillian Harris!!! 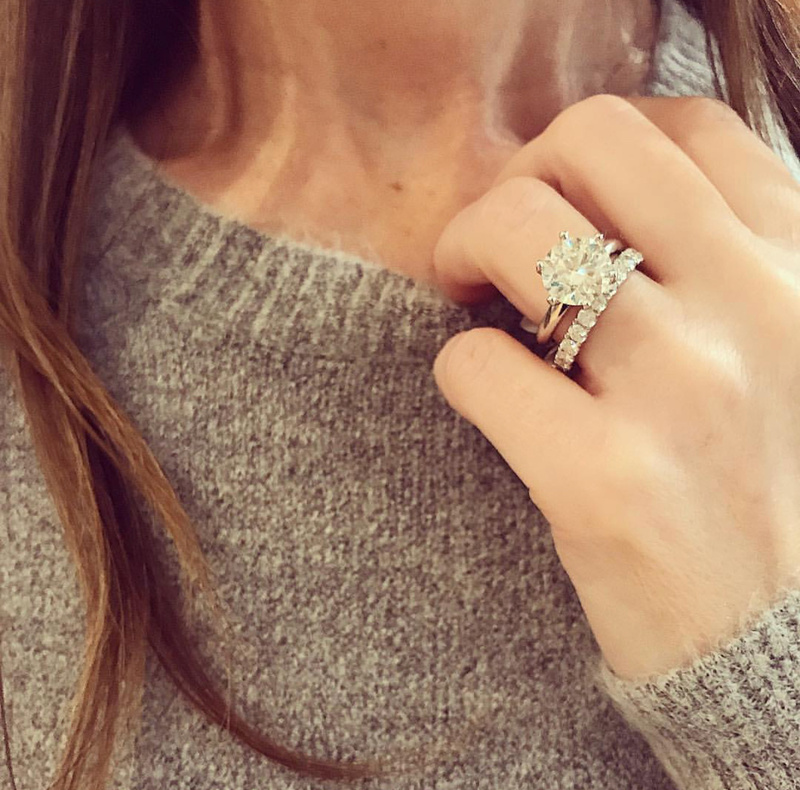 Our stunning diamond and morganite rings are up for grabs in her amazing #jillys12daysofchristmas. 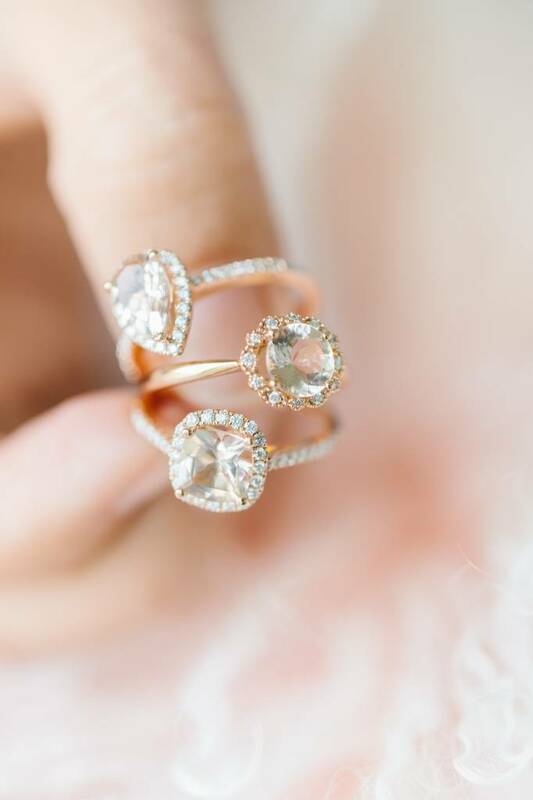 She is giving away not one, not two, but three of our gorgeous rings so head over to her page now and enter to win!!!! Diamond and morganite rings have been on our wish list for a while, and their popularity still remains high. Their feminine, delicate and classic designs paired with a backdrop of rose gold make the most wonderful combination. 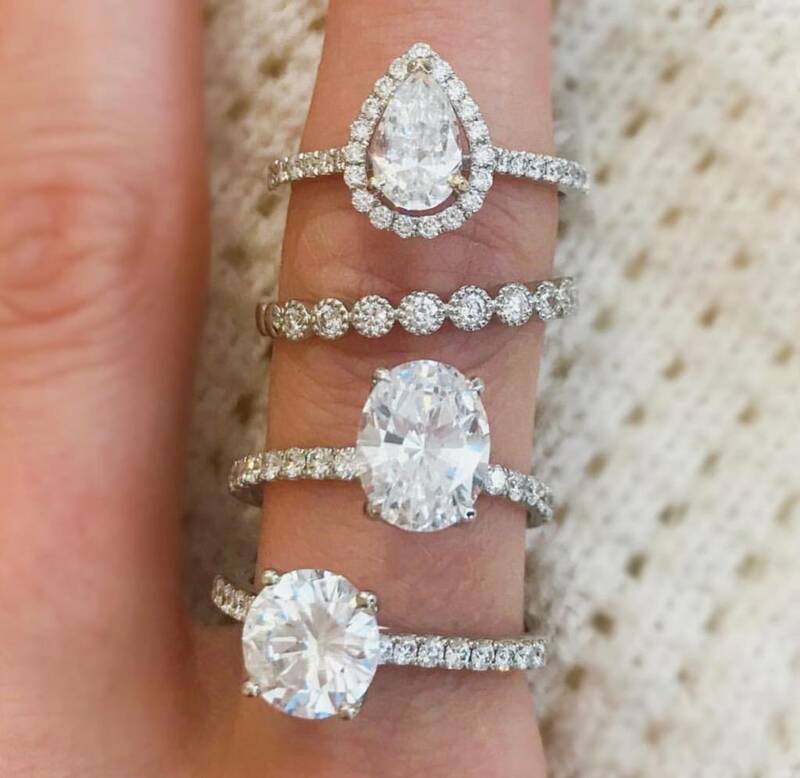 This year, choose from different shapes of morganite at center - the pear, the cushion or the classic round cut. Whichever shape you choose, you will have a ring to treasure forever. And if you want a close up look at these beautiful rings, pop by our store or click here for more information.